WE SELL BOCA RATON REAL ESTATE TO THE WORLD! Our team specializes in connecting the international buyer with the local seller in fact, we do business in seven global languages. We are a hyper-local boutique brokerage run by the dynamic multi-million dollar producing broker, Rochelle Lecavalier who brings to the table a wealth of land development and construction experience, a decade in Boca Raton real estate, and an intense drive to win for our clients. 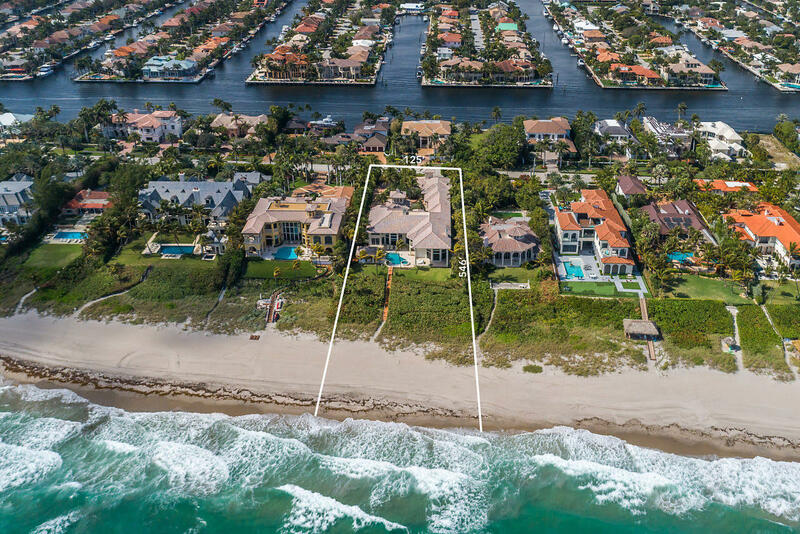 The international reach of broker/owner, LeCavalier is unmatched in the region and there is no local brokerage that offers a more robust and comprehensive marketing package for sellers of Boca Raton luxury homes. 92% of buyers begin a home search online, we ensure they see your first! We do business in seven global languages!